Jade is a seasoned Marketing professional with a flair for all things creative and a passion for property. From coordinating conferences for hundreds of guests, to rolling out national multi-channel advertising campaigns, Jade enjoys a challenge. 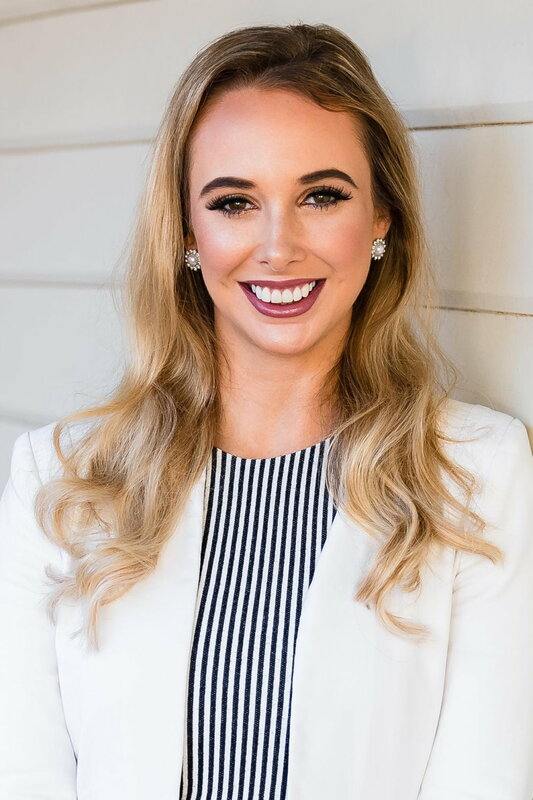 After a while away from Real Estate, Jade brings her corporate background in Marketing and Public Relations back into the Real Estate realm. With six years’ experience and a Bachelor of Commerce with Public Relations and Journalism under her belt, we are confident she will bring some great skills to the team. Born and raised as a Carine local, Jade relocated to the Southern suburbs and fell in love with the historic and eclectic feel of Fremantle. As an ambitious student, Jade undertook three professional internships while completing her degree. In her career she has worked in a variety of industries but has enjoyed her time in Real Estate more than anything else. With her tenacity, ingenuity and strong attention for detail, Jade is a driving force in Marketing. In her spare time, you will find her writing short stories, practicing yoga and competing in beauty pageants.